Nearly a year after hinting at it, R.A. The Rugged Man has finally confirmed a long awaited collaboration for his brand new album. The East Coast veteran recently hit Twitter to reveal that he was in fact recording a new collaboration with Tech N9ne. Although both emcees have shown respect for one another throughout the years, this will mark the first time the two team up to record. With KLUSTERFUK on the way, the Kansas City King is no doubt hungry for more bars as he joins one of the most outrageous and controversial personalities in hip hop. What will happen when R.A. 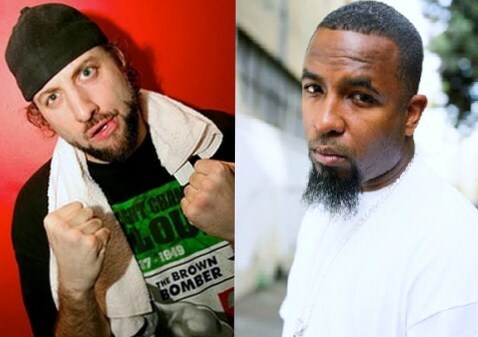 The Rugged Man and Tech N9ne jump on a track together? Stay tuned for more! What do you think about R.A. and Tech N9ne finally collaborating? Are you looking forward to R.A.’s new album?